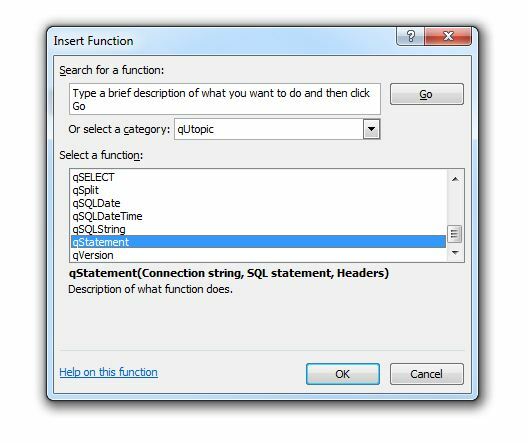 Use the power of Excel function to build rich and complex reports in minutes. 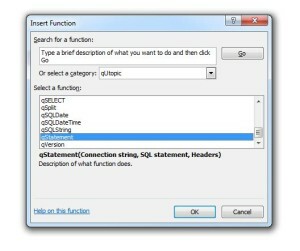 qUtopic delivers a set of functions that enable power users to extract pieces of data right to the place are needed. No more intermediate Query Tables, expensive VLOOKUPS, and extra Sheets.